We can't much longer deny it... Winter is coming. Days are getting shorter, nights are getting longer. 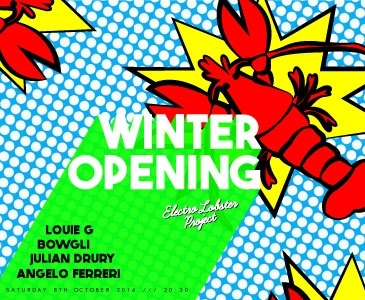 The perfect time to celebrate Electro Lobster Project Club Nights being back after a very long and sticky summer! €5 TICKETS at the door. 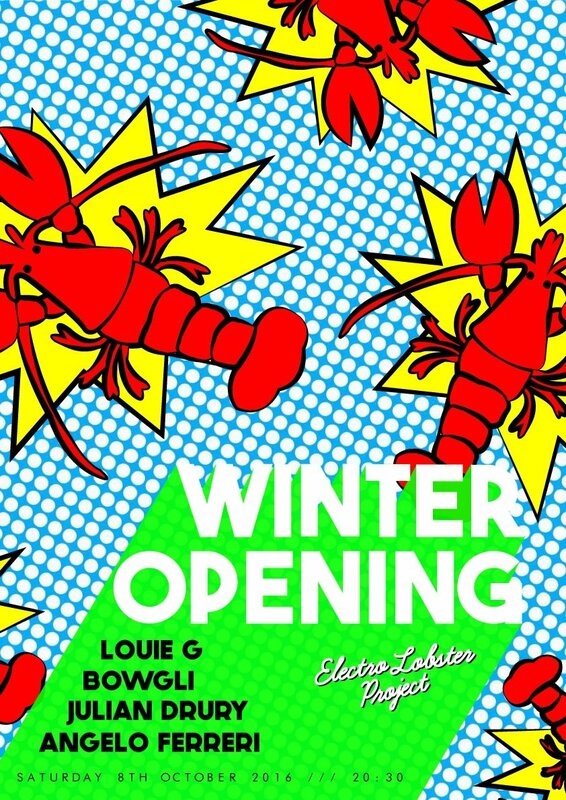 FREE ENTRANCE before 10:30.